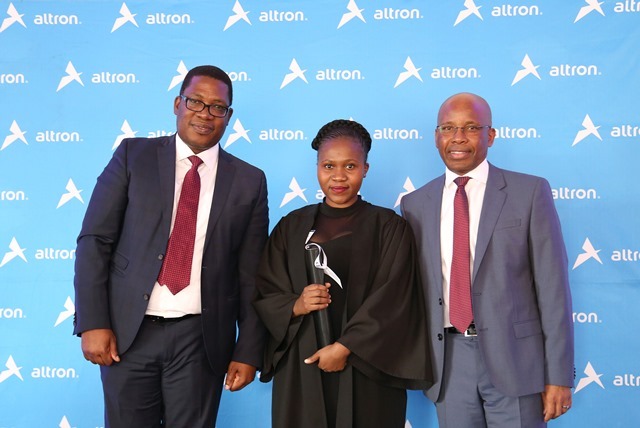 In a bid to reduce the problem of graduate skills mismatch with the labour market and lessen unemployment, the Altron Group Bursary Scheme prepares university students to be job-ready, while assisting with the costs of their tuition. 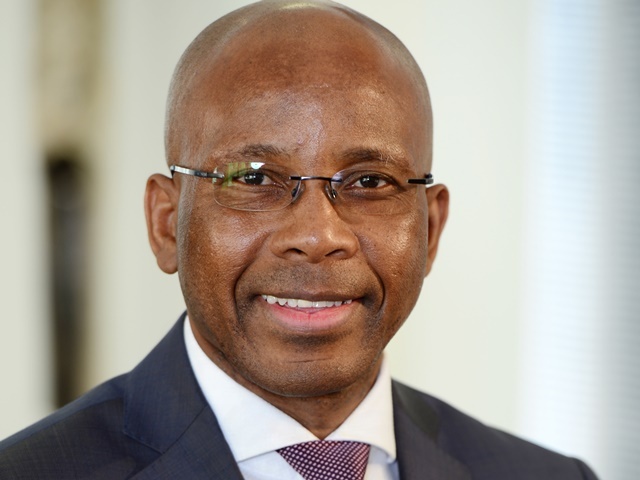 This year the Altron Bursary Scheme awarded 26 university students from around the country with individual bursaries worth R70 000 as part of a talent-based scheme aimed at attracting and retaining exceptional individuals who can contribute to the company’s success once they have graduated. 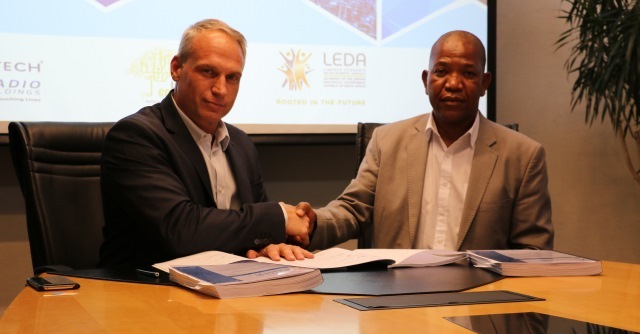 The students, from the Universities of Stellenbosch, Johannesburg, KwaZulu-Natal, Witwatersrand and the University of South Africa, received year-long contracts and the opportunity to complete six weeks of vocational work at various Altron operations in June and December holidays. While a usual condition of the bursary, this also provides students with invaluable work experience. They also receive a stipend related to their year and field of study. 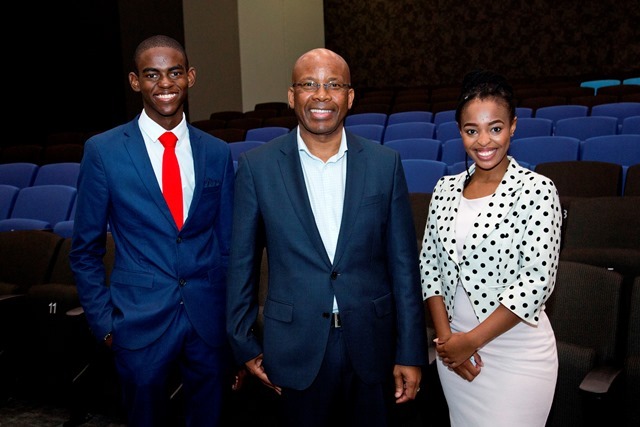 The Altron Bursary Scheme recruits predominantly in the fields of electronic engineering, mechanical engineering, industrial engineering, informatics and computer science. Preference is given to candidates with exceptional academic records, with the potential and ability to contribute to the success of the Altron Group once they have completed their studies. The students can choose whether to use the money towards tuition or accommodation at their respective university. “It is a way for us to ensure the company receives top talent, by funding education and giving them exposure to the world of work. They are in the powerful position of understanding the environment immediately when they start work,” said Grobler. 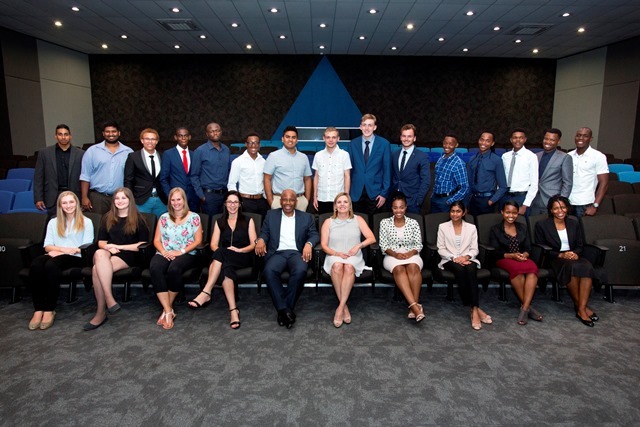 This year’s bursary recipients will work at Altech Netstar, Bytes Managed Solutions, Bytes Universal Systems, Bytes Healthcare Solutions, Bytes People Solutions, Card Solutions and Arrow Altech Distribution. The number of bursaries awarded depends on the operational needs of the business but it is envisioned that this will increase in the future.